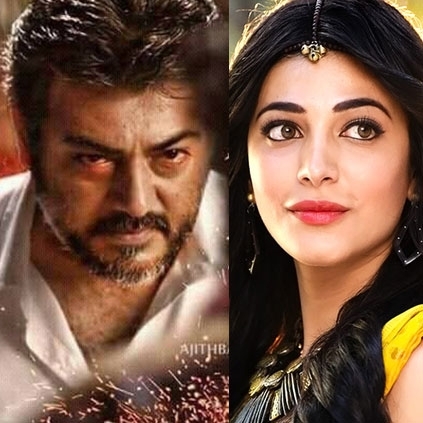 Shruti Haasan in an exclusive interview with Behindwoods, opened up about her upcoming Telugu movie Katamarayudu which happens to be the remake of Ajith’s Veeram. Will Akshay Kumar talk in Tamil for 2.0? Akhil Akkineni-Shriya Bhupal wedding called off? Red Hot: Leading heroine confirms signing Saamy2 with Vikram! How Did Shruti Haasan Celebrate Her Birthday? Shruti's Trollers - Please Read This. People looking for online information on Shruti Haasan will find this news story useful.